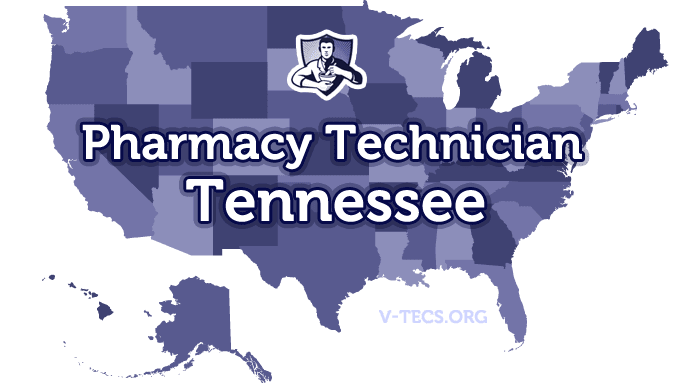 Tennessee folks that want to become a pharmacy technician need to know the requirements and regulations before they can become one. 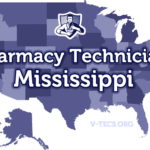 Are Pharmacy Technicians Regulated In Tennessee? Does Tennessee Require Certification To Practice As A Pharmacy Technician? Which Of the Certification Exams Are Approved By Tennessee? None are required by the state of Tennessee. You need it before you can practice as a pharmacy technician. Yes it is required, and you also need it before you can start work as a pharmacy. The Tennessee Pharmacists Association, which can be contacted at www.tnpharm.org. What Are the Requirements To Become Registered? Submit a statement that says you have good moral character. Then you have to submit an affidavit that states you have read and understand all of the laws and regulations pertaining to pharmacies in the state of Tennessee. Don’t have any felony convictions. Then submit your application to become a registered pharmacy technician to the Tennessee State Board of Pharmacy, and you can find the application at http://health.state.tn.us/Downloads/Pharm_TechnicianApplication.pdf. Don’t forget to include the nonrefundable fee of $50 and have your application notarized. No there will not be. The registration is required every 2 years and can be done online. Notify the board and get a change of address form if you have moved. Technicians must be with a name tag that states that they are a pharmacy technician. Pharmacy technicians that are certified can receive new or transferred prescription orders or oral medical orders. The ratio for pharmacy technicians to pharmacists is two to one, however it can be stretched to three if one of them is certified. Those that are certified have to show proof within the pharmacy and must have proof of it at all times while they are on duty.